Fall is such a fun time with the weather changing and so many special events during the season. 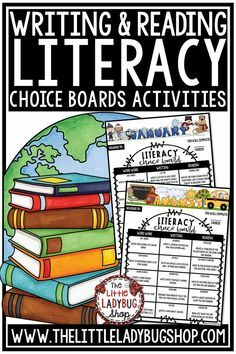 I love planning special activities for my students to do from fun Fall Learning Bulletin Boards, to great Autumn and Fall Books. Also, we love writing and creating poetry and displaying it for students to enjoy! 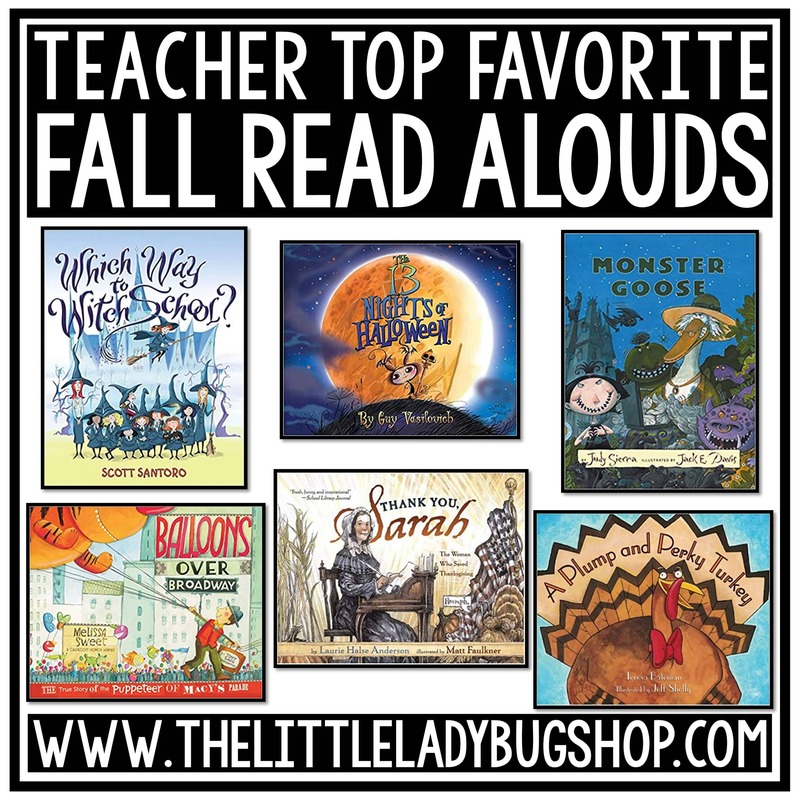 Let the fall learning fun begin with these great books and learning activities! Fall Bulletin Board: This writing and craftivity bulletin board is my favorite. I love that it works for the entire fall season, from Halloween through Thanksgiving. 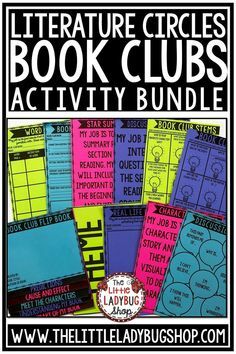 Students enjoy the writing prompts and the craftivities that stand out from the activity. 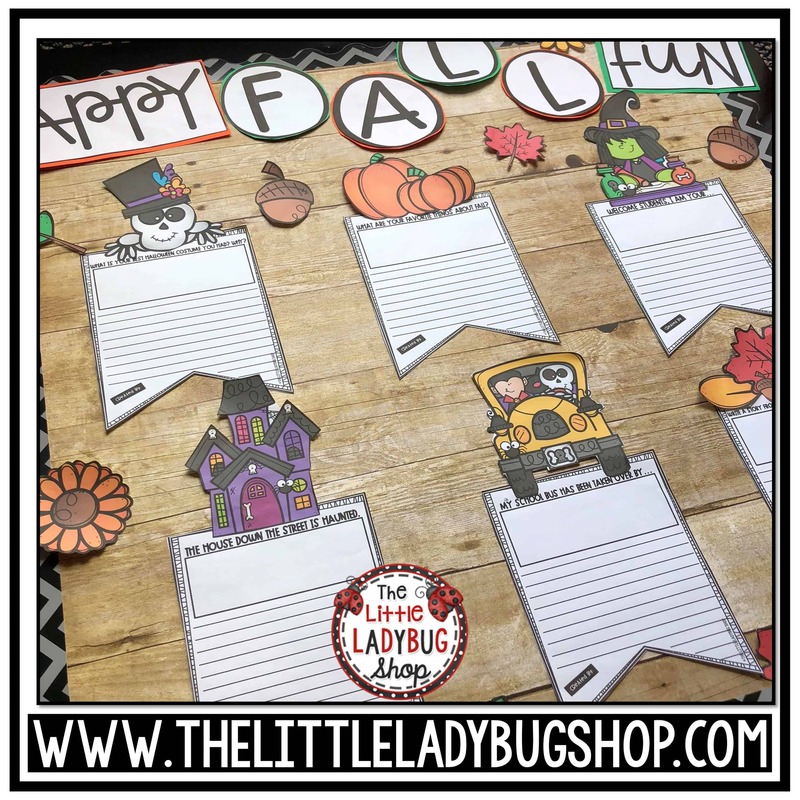 Teachers are loving how they can have an interactive display for the Fall Season. Grab it here. October and November Reading Comprehension Bundles: These reading comprehension packets are a perfect activity for you to use as: guided reading activity, bell work, homework, or assessments. Each set focuses on: Summary, Context Clues, Author’s Purpose, Inference, and a Writing Skill. You cam easily project these on a SMARTBOARD or create monthly printable packets- answer keys are provided! 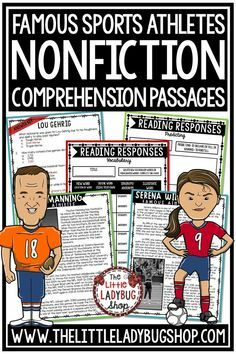 They are quick mini passages that you will LOVE using with your students. I will create a monthly theme packet for each month. 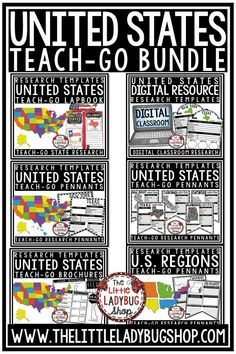 YOU will love grabbing these sets to use monthly with your students! 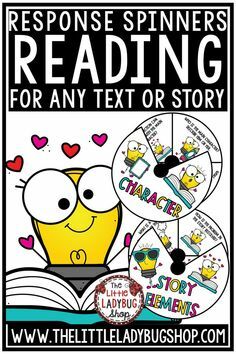 I recommend using them with grades 3-5- every set has different genres from Poetry, Nonfiction, Fables, and Fiction! Click here. Fall Fables: We always focus on folktales and fables during the fall so I created a unit -Fables in the Fall. We study and read many fables. We usually work on this unit for 2 weeks at the beginning of October. 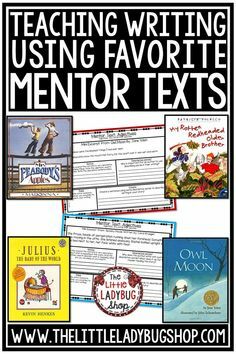 I use this resource and have my students develop their very own fable with a FALL TWIST to it! For example: the tortoise and the hare might race within a corn field or a Haunted House. The kids have a blast coming up with CREATIVE stories! Click Here. Mystery Unit: I also love focusing on Mysteries during the month of October. It goes so well with the month and kids really get into this unit of study. We read mysteries and really analyze them. The best part is having the students create their mystery and sharing them. I usually display them, the kids take so much pride in these units and published writing samples. I even found the cute pumpkin, haunted house, and ghost notebooks at Target in the Dollar Spot that would be perfect for this unit. Click Here. Halloween Poetry and Writing Bundle: We spend a day or so celebrating Halloween. 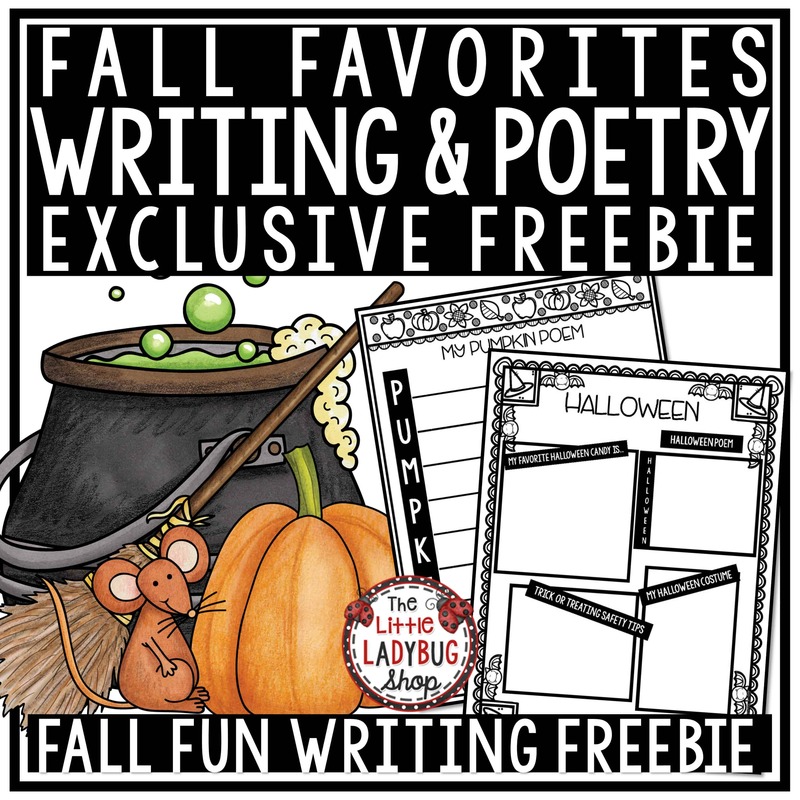 So I created a Halloween Activity Packet with the perfect amount of Writing, Poetry and Fun! My kids absolutely love the Writing Prompts. 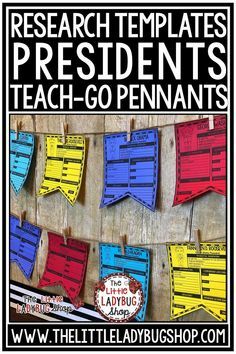 A good tip is to place these in a writing center and let students pick a few to focus on. The roll and write I would assign as an extension activity or homework assignment. There is so much in this packet you will have a blast in October! Click Here. 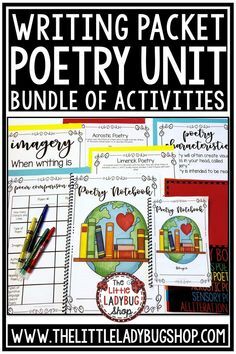 Thanksgiving Poetry and Writing Bundle: These activities are perfect for your students in 2nd grade, 3rd grade, and 4th grade. 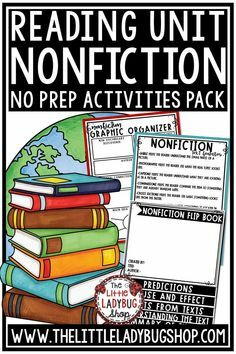 This is a No Prep easy to use Reading, Writing and Poetry Activities for your students! 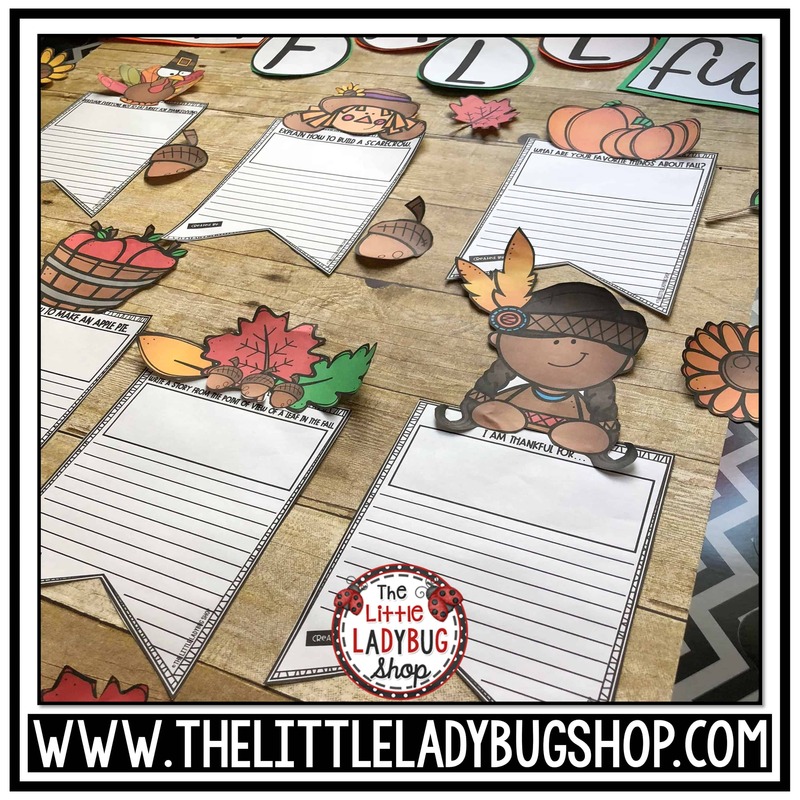 I love the fall season and Thanksgiving Activities and always want to incorporate fun and educational activity into our lessons. This packet is easy to just Print and GO! Click Here. 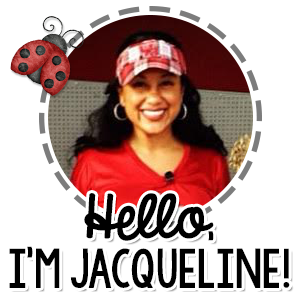 As part of my exclusive membership I offer monthly freebies to help you in your classroom. This seasonal freebie is available for a limited time so grab it now! To grab this freebie click on the image below or CLICK HERE.